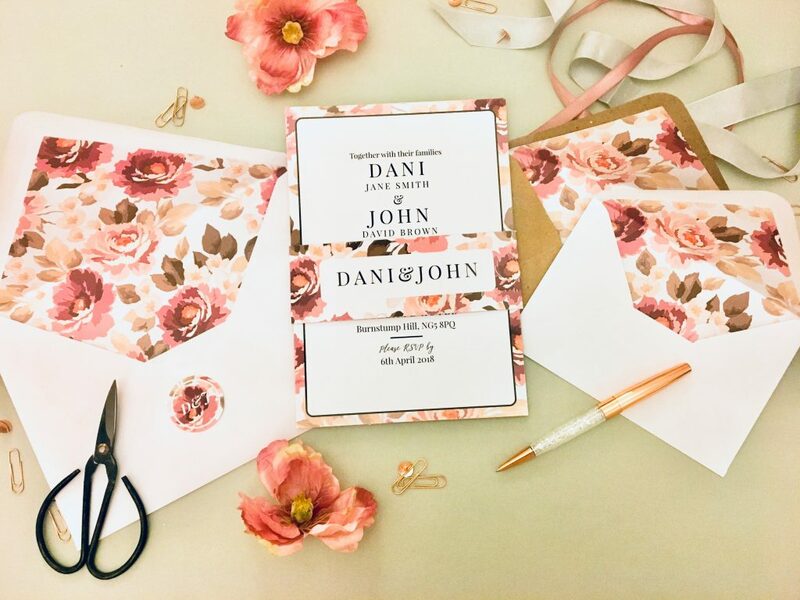 We help customers across Nottingham & The UK with their wedding stationery and invitation needs. You have the venue, you’ve agreed the guest list and you may even have the dress. 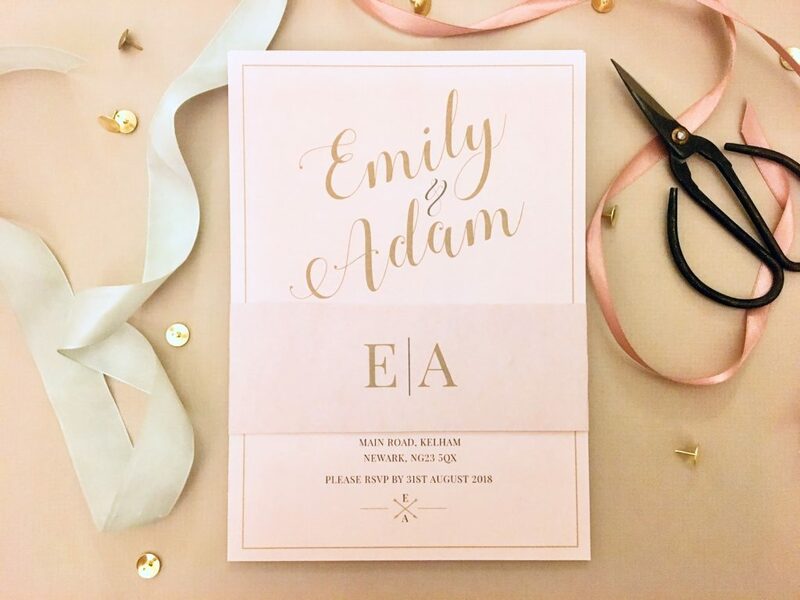 Now you just need your wedding stationery… well look no further, Hatton&Co can help with all of your wedding stationery needs…. 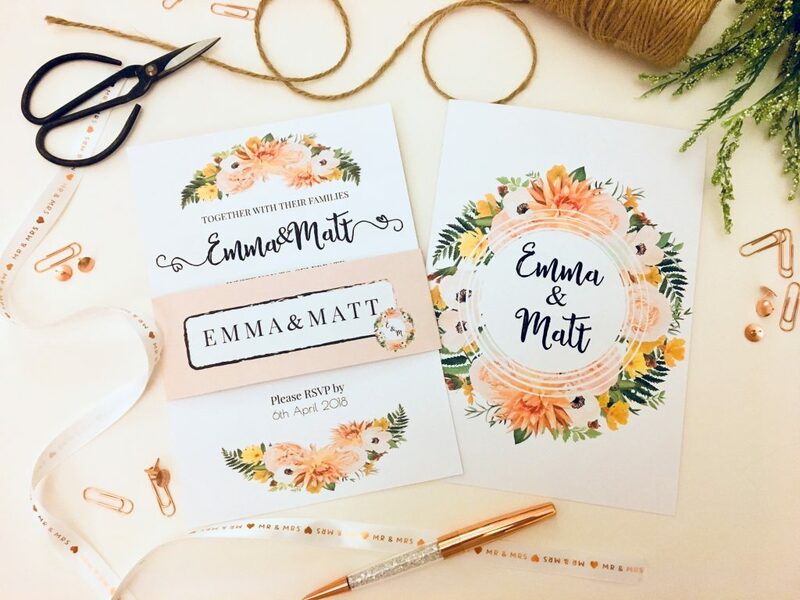 I’m Laura of Hatton&Co and I can’t wait to help you with your special day! 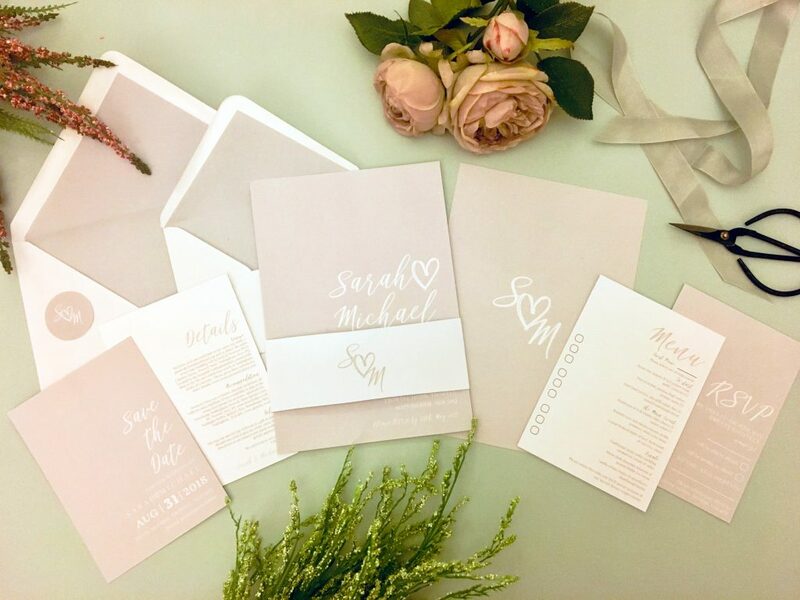 We provide everything you could possibly need for your big day, from save the dates and wedding invitations, to table plans and menu cards. Everything is made in our Nottingham based studio.